Flashback to the Han Dynasty in the year 48 B.C. 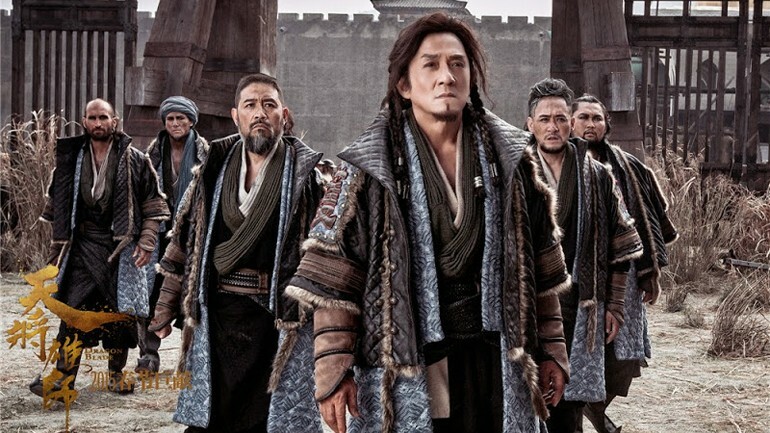 ; Huo An, a Hun, served under the Han emperor as the commander of the Protection Squad of the Western Regions. 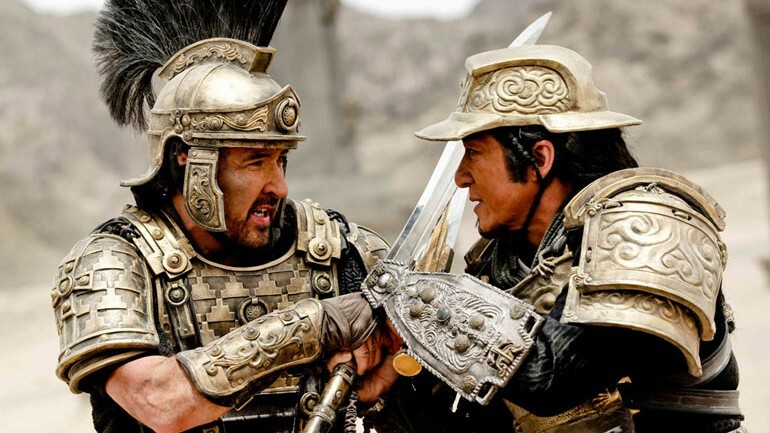 Upon an encounter with the Roman, General Lucius, he flees East from the corrupt Emperor Tiberius (Adrien Brody). General Lucius is accompanied by the heir of the ruling Roman Consul, Publius (Jozef Waite), who tried to escape from Tiberius. Publius and Lucius meet Huo An at a frontier fort and aid Huo An in finishing his construction of the fort. 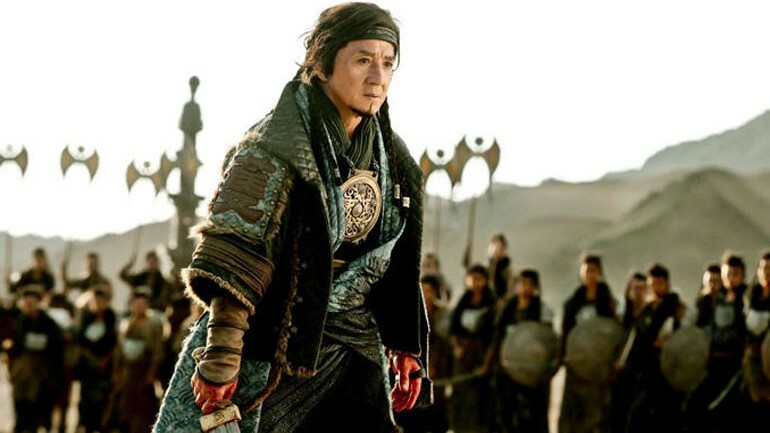 Tiberius, who has been in pursuit of Lucius and Publius, approaches Huo An’s frontier fort with the intention of capturing it and controlling the Silk Road. Huo An, sensing an imminent battle, goes to his allies to form an army in hopes of repelling a Tiberius’ attack. Huo An arrives with his army and so begins an epic battle with Tiberius. Flashforward to present day where the two archaeologists decide not to report the existence of Regum, hoping to preserve the peace for another 2,000 years.